Is KFC overdoing it with its 10th guest colonel of the past three years? PRWeek’s inboxes are overflowing with pitches from KFC. And while many of them are wildly amusing—a "mini restaurant" in Portland, limited edition fried chicken apparel, and especially a robot Colonel Sanders—its mascot seems to have developed a serious identity crisis. 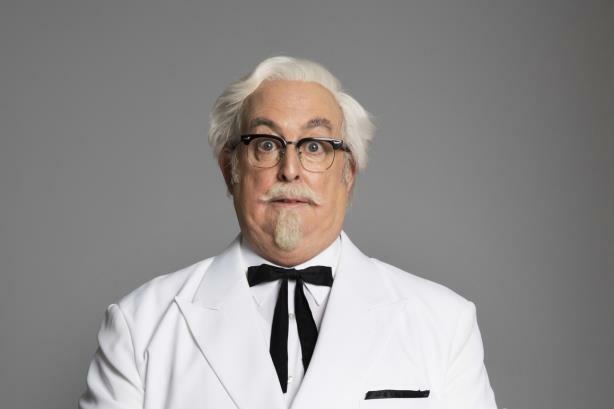 The fast-food brand has just introduced its 10th Colonel Harland Sanders, this time portrayed by non-celebrity Christopher Boyer, since it started handing out promotions in 2015. KFC U.S. president and chief concept officer Kevin Hochman said last year that the brand is attempting to "break the internet." A worthy goal! But has KFC gone back to the old Kentucky farm’s well too many times? Take our poll below or tweet at PRWeek with your answer. Has KFC overcooked the guest Colonel Sanders concept?